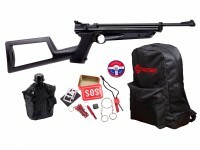 At Pyramyd Air, we want to be your first choice when it comes to shopping for multi-pump pneumatic air rifles. 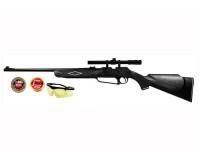 With great deals from the most trusted brands and models, we have everything you need to make your air gun shooting experience complete. 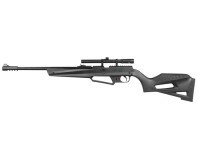 Whether you have a favorite manufacturer or favorite caliber in mind, let our Guided Air Rifle Shopping Tool refine your search. 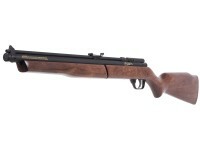 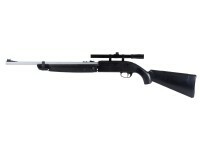 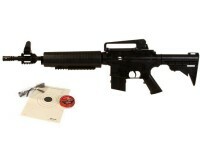 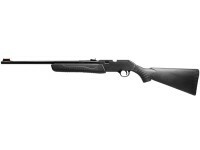 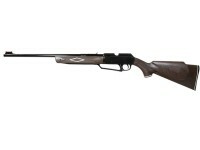 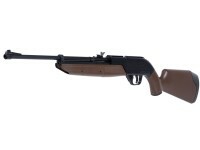 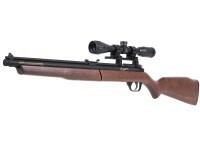 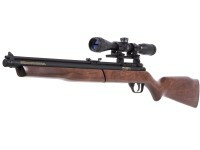 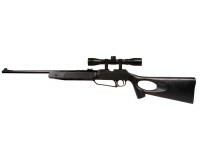 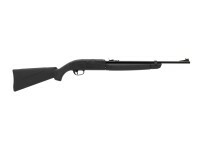 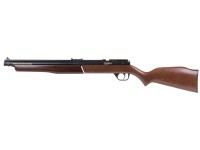 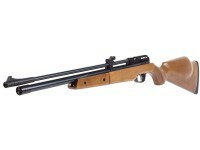 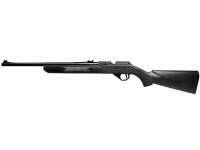 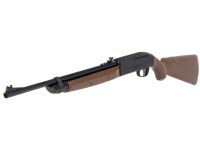 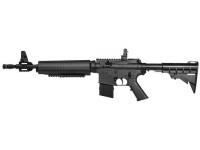 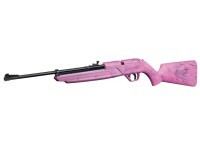 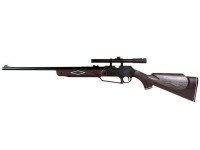 Or if you know exactly what type of gun you want, browse our massive selection of BB and pellet pneumatic rifles below.